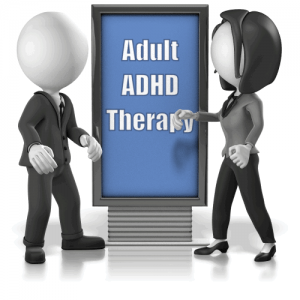 How can couple therapists expertly approach the particular needs of ADHD-challenged couples? How can Adult ADHD specialists equitably and sensitively include the partner? We detail our model and its pragmatic interventions in Adult ADHD-Focused Couple Therapy: Clinical Interventions, by Gina Pera and Arthur L. Robin (Routledge; 2016). What's Special About This Guide? This is the first clinical guide that merges empirically based treatment principles for Adult ADHD with those of couple therapy. 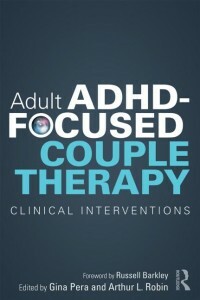 Experts in both couple therapy and in adult ADHD have praised the book, including Russell Barkley, PhD, Lily Hechtman, MD, Patricia Quinn, MD, Harville Hendrix, PhD, Douglas K. Snyder, PhD, and Philip Asherson, MD, PhD. Our online training springs largely from this book, but it expands to include supporting and related material, including Gina Pera's first book, Is It You, Me, or Adult A.D.D.? and the many award-winning blog posts exploring myriad facts of Adult ADHD. For millions of couples in the U.S. alone—and millions more worldwide—the "ADHD piece" provides the cornerstone to understanding and healing problems long viewed as intractable. Initial plans include two training levels for clinicians: Level 1 and Level 2. This course consists of a 20-question Book-Study Test based on reading the book Adult ADHD-Focused Couple Therapy; questions are multiple-choice. The test is approved by the National Board of Certified Counselors (NBCC). 15 continuing education hours (NBCC). 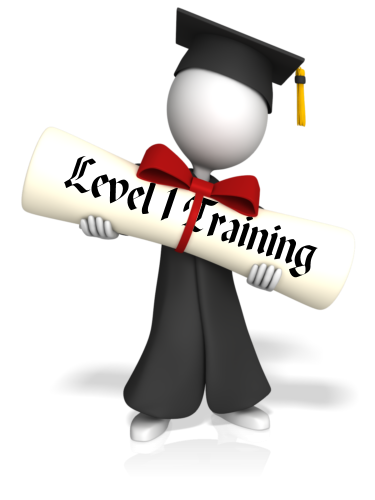 A badge of Level 1 training completion in the optional Professional Directory profile (discounted fee for the first year). Soon, clinicians can access comprehensive training at this website. 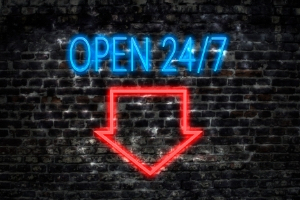 Available any time, from anywhere in the world. Be sure to add your name to the mailing list, so you will be notified the minute it is up! Meanwhile, for a sneak preview of what's in store, keep reading! The clinically proven strategies to help these couples. The online training will provide a deeper and broader level of understanding, all at the user's pace—and with opportunity for interaction with the presenters and other clinicians. Downloadable excerpts from the perennially popular book Is It You, Me, or Adult A.D.D. ?, for introducing key concepts to couple clients. For example, the book's chapter on psychoeducation consists of 12 steps. The online module corresponding to this chapter is organized into 12 units, each 10-15 minutes long, which expand upon the book's guidance. These short modules make for a quick "refresher course" and easy access to a given sub-topic. We will solicit user feedback with an eye toward continually improving the content and delivery. With a combined 55 years experience, Arthur Robin, PhD, and Gina Pera are respected experts in the field of Adult ADHD, particularly the myriad ways it can affect relationships. You can learn more about our backgrounds at About the Presenters.